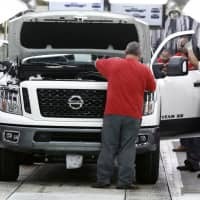 JACKSON, MISSISSIPPI - Nissan Motor Co. announced Thursday that it’s cutting up to 700 contract workers at its Mississippi assembly plant, citing slowing sales for vans and Titan pickup trucks that it makes there. The company will reduce production of NV cargo and passenger vans from two shifts to one. It will reduce production of Frontier and Titan pickups from three shifts to two. Sales of the larger Titan fell 5 percent in 2018 to about 50,000, while sales of the smaller Frontier rose 7 percent to 80,000. The Frontier will also face challenges in coming months, as Ford and Fiat Chrysler’s Jeep division introduce new small trucks. 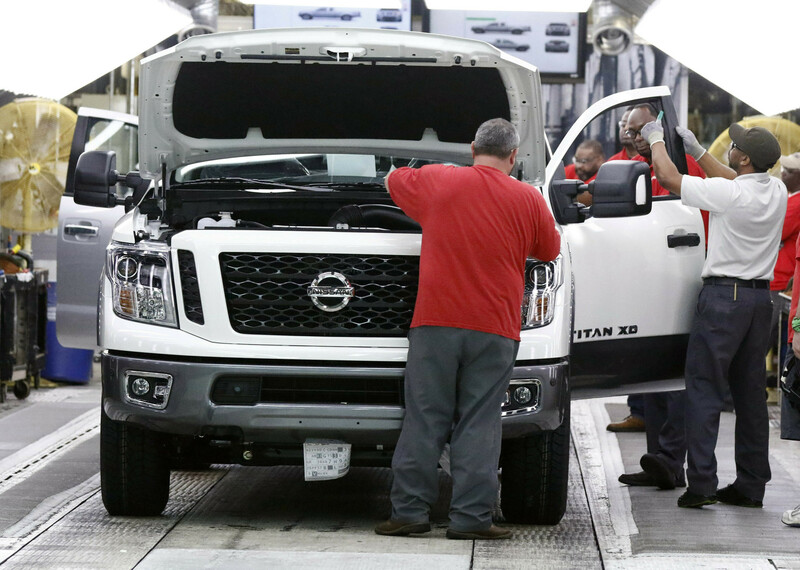 Nissan plans a new-model Frontier to be made in Canton, which has a 450,000-vehicle capacity.